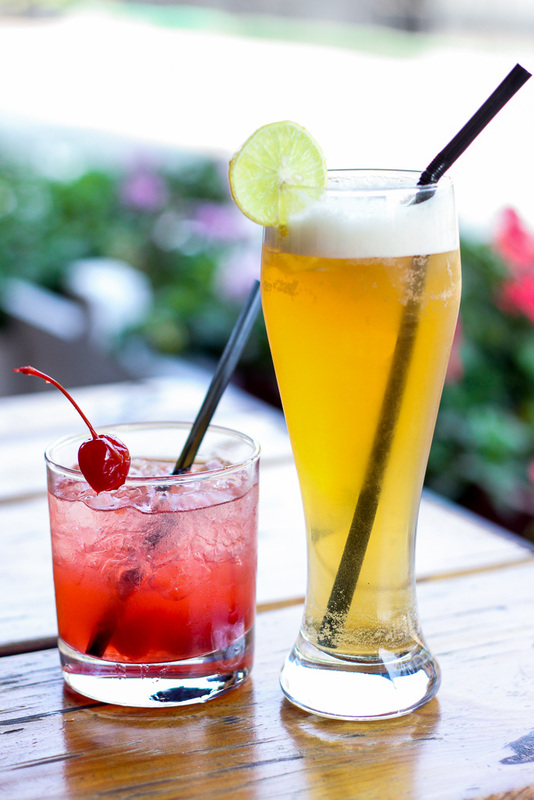 Whitefield, that suburb of Bangalore that’s now the new ‘IT’ location has a new watering hole in The Whitefield Arms. With the influx of the IT crowd and the expat population, Whitefield is slowly becoming a coveted spot for some weekend indulgences. 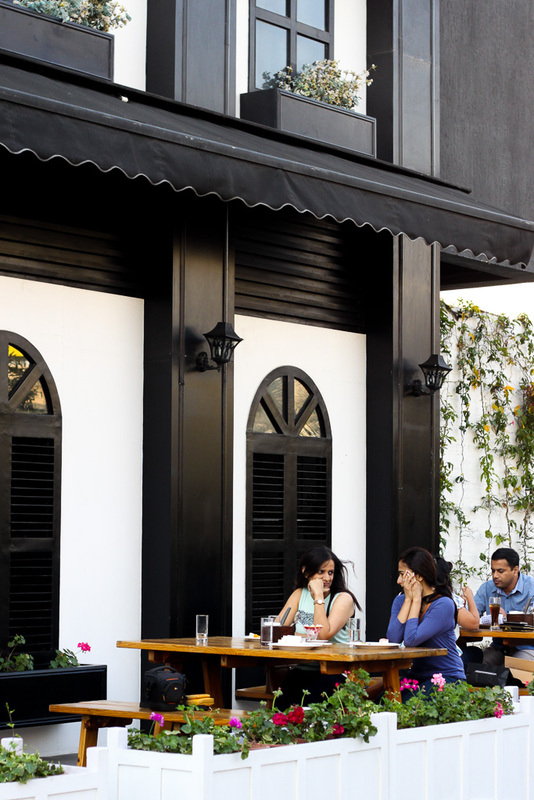 The English pub and café (with a marked colonial hangover) is a part of the Waverly Hotel & Residences in VR Bengaluru. A moody ambience indoors, with tungsten bulbs, leather bar stools and cozy booths sets the tone for some tipple in the evenings while the cheerful picnic-table seating outside, is primed for a good breakfast or an afternoon of beers. 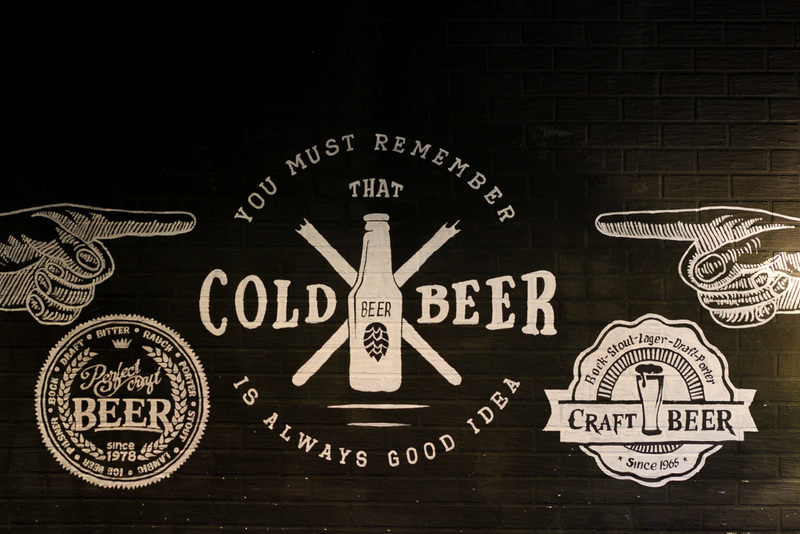 Freshly brewed craft beers are on the cards once they get their brewery license. You can order al la carte from their hot breakfast menu (which runs till 10:30 AM everyday) and have the option of adding a cold buffet to it at a nominal price. The all day dining menu has decided anglo-indian influences and you will see that reflected in the names as well. The Earl Grey mixture with JW Red was a perfect antidote to a hot afternoon with chamomile, ginger ale and a twist of whisky. The drink is inspired by that gentleman’s bespoke clothing street in London – Jermyn street. Did they like their afternoon tea with something stronger? We can only guess. Another sprightly concoction with Gin, grapefruit, cherry and elderflower named Colonial was consumed, because the menu urged us to experience this if we’ve never been to Pondicherry and visited the French. If you can set aside being a tad flummoxed at the connection, you can easily down a couple of these. 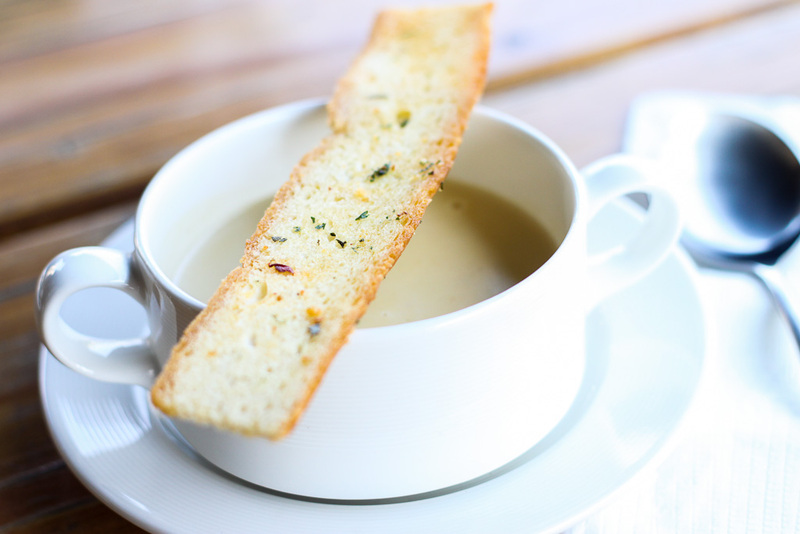 We move from Whitefield to New England with the Seafood Chowder and are happy to get a silky seafood broth with bits of squid, salmon, halibut and shrimp. The melba toast accompanying it provides the perfect interlude between mouthfuls. 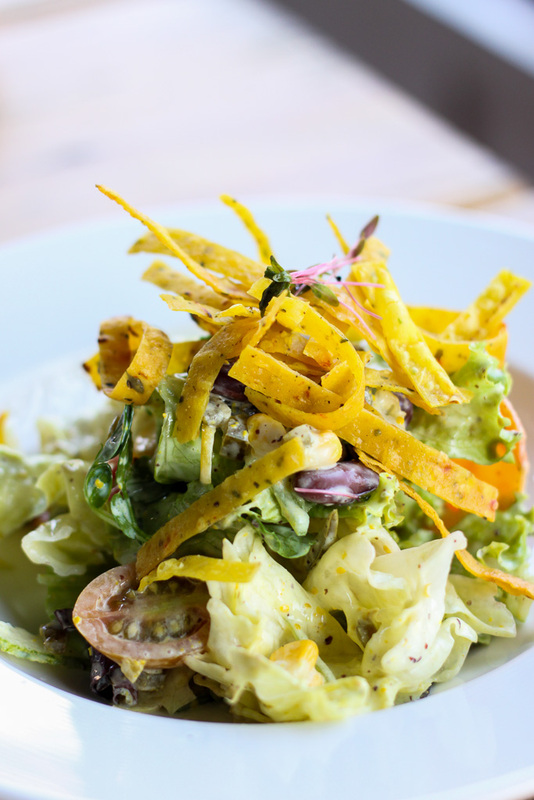 You can pair the soup with the Haymarket Stacked Salad with matchstick vegetables and greens in a creamy yoghurt mustard dressing for a light lunch. 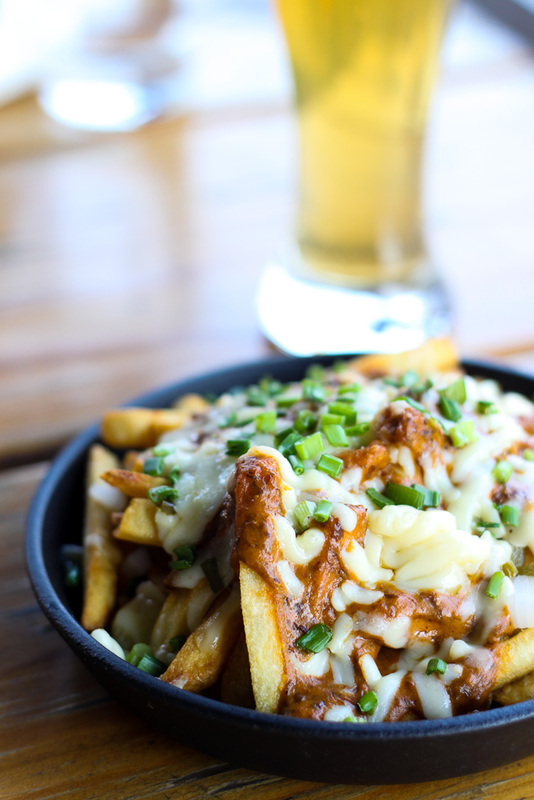 Most people order the TWA Chips, Cheese & Gravy to go with their beers. This fusion starter has crispy fries topped with dal makhni gravy, melted cheese, chopped jalepenos, green chillies and onions. It’s got all the elements of a chatpata chat and maybe that’s why it’s popular with the masses. An assortment of starters were tried and the Limehouse Hen was especially succulent in a marination of soya, chilli and honey. The Twice-Cooked Pork Belly with Hoisin sauce was given the Indian treatment with curry leaves and chilies which surprisingly worked very well. The sliders are called Butty here and we tried the Cottage Cheese and the Pulled Pork variety. No prizes for guessing which one won. 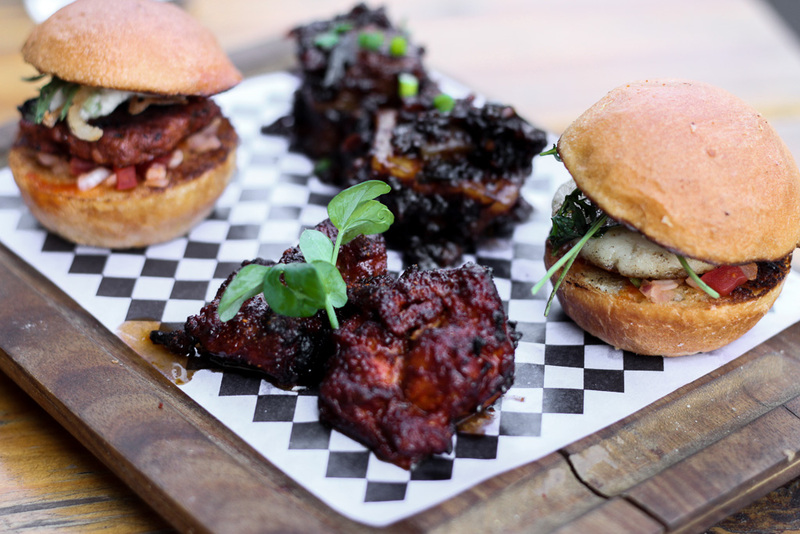 Both come with a spicy apple chutney which added the required zing to the sliders. The Kings meal are plated fusion entrees, where TWA has clearly taken culinary liberties. 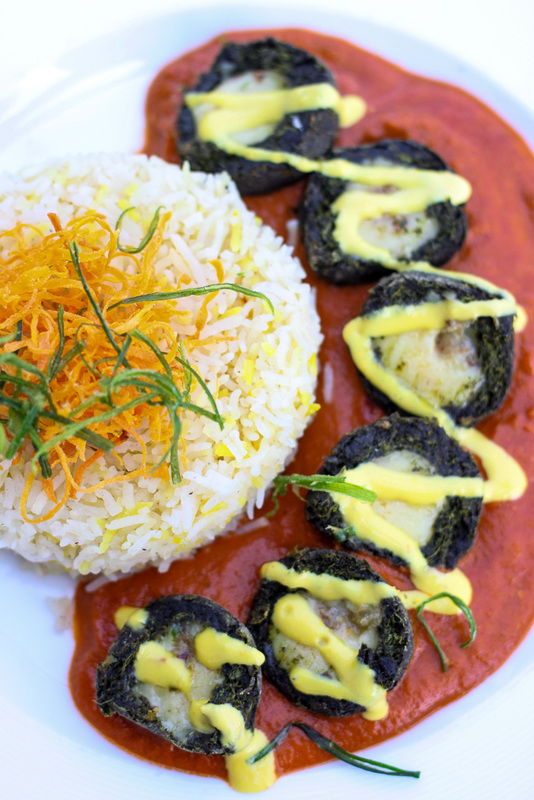 The Spinach Cheese and Potato Dumplings come crispy fried, cut in half to expose the melting middle and served on bed of tomato sauce with some steamed basmati rice. The Roast Lamb Shoulder is a deviation from expectation, as the braised lamb is doused in a heavy spiced makhni gravy and served with smoked aubergine (bharta), saffron pilaf and raita. Both the main courses make for a pretty picture and a satisfying meal, if you don’t penalize yourself for not being able to make the British connection. There are also safer options on the menu like Fish & Chips, Bangers & Mash, Pan-seared Salmon and BBQ Pork Ribs if you don’t like surprises. 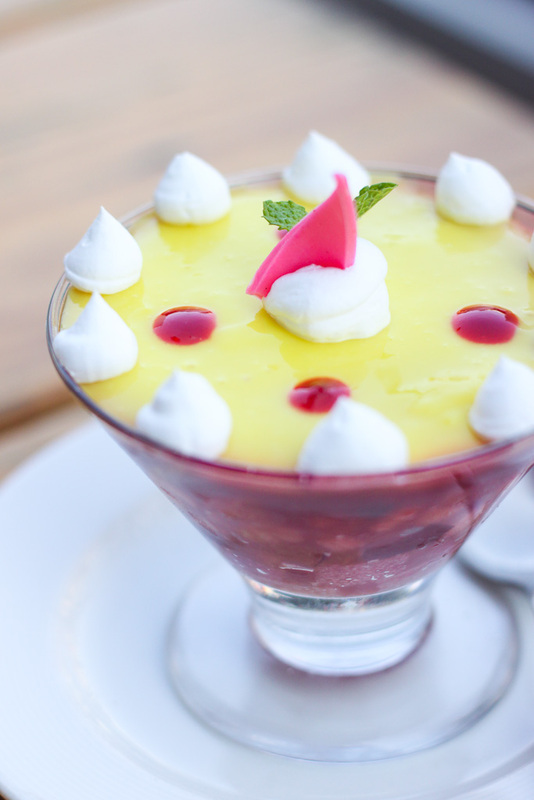 You can’t possibly go to a British pub, see Trifle on the menu and not order it. So that’s pretty much what we did and ended up with a dessert glass filled with layers of sherry soaked sponge topped with custard and jam. They also have a Cheese Platter with jam, crackers, nuts and grapes. If you want to linger over your beer or wine this makes a good ending. The fusion food might not hit all the right notes but the ambience sure does. If you can reign in your adventurous food streak and stick to the basics, TWA is a wonderful place to spend a lazy afternoon.